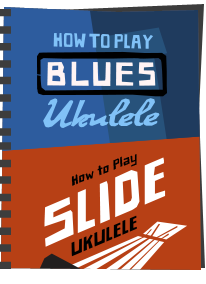 This is a question that is often asked on ukulele forums, and I thought it would be helpful to give you my perspective on cleaning the Uke. The short version is - you need very little 'product'!! I will start off my stating that a ukulele, if looked after, really shouldn't need a great deal of cleaning at all - if it does - what the heck are you doing with it??! That said, if gigging, camping etc, you can get the instrument dirty with grime, sweat, blood (yes, blood) etc, and just day to day playing will cause a build up of grease and oil from your hands. Mix this with natural dust and you get a claggy ukulele! I will also add from the start that the instrument cleaning business is an extremely lucrative market but in my view 99.9% of the products on offer are complete overkill. They can be avoided completely in my view if you keep a lint free soft cloth in your ukulele case and EVERY time you finish playing you give the whole instrument a polish all over. Do this and I think you will rarely need any sort of cleaning fluid or polish. I don't think I ever have... Do watch the video at the end of this post to see me rant on the subject!! 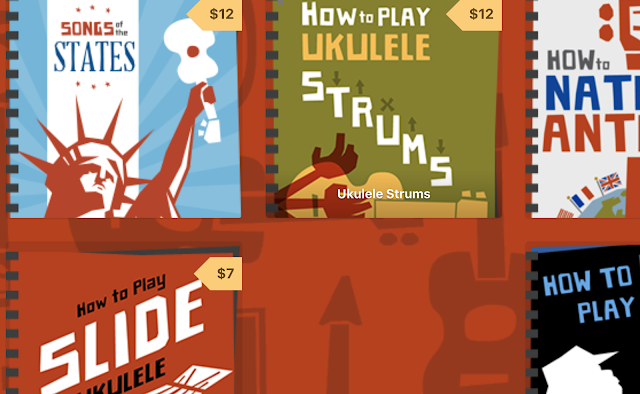 Anyway, if you ARE interested in cleaning and sprucing up your ukulele because it is filthy, read on. Cleaning bodies will depend on how dirty they get. If you have dried on grime on there, mud, beer, whatever - the best thing to do is to clean off with a slightly damp lint free cloth, then polish dry with a dry clean cloth. If you have a gloss or painted body uke, you can give a bit of showroom shine using a small (tiny) amount of guitar polish on a soft cloth and polishing according to the instructions. Be careful though - make sure your cloth is super super soft with no debris on it. The sign of an over polished instrument are swirl marks in the varnish. Bit like on an over polished car really. 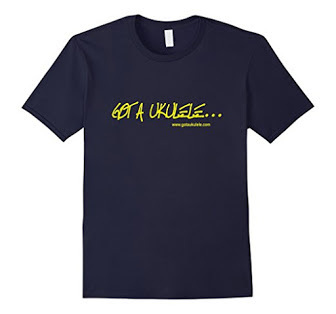 Treat your uke as you would cleaning a Ferrari! If you are using a polish - keep it well away from the fingerboard and strings. It is not designed for those. If you have a natural finish uke in matte - be very careful with this stuff. In my youth I learned a lesson with those applying polish which then sunk into the grain and left my instrument spotty with white dots! Not good. In short though, if you keep the grime off regularly with a clean down after each play, you should never really need polish. If you have pearly, plastic or chrome tuning pegs and strap buttons, they really should only need a buff with a soft cloth. Nothing else really. If you have left them and they have started to corrode, personally I think this shows that the instrument is loved. If you can't bear the look, I think you are then looking at proprietary chrome type restoers. Just be careful to keep it off the gears or the tuning post. This is probably the area where so much bad, and downright dangerous advice is prevalent. The fingerboard, if natural and not painted is a different animal altogether. Do not apply polish to it as you may cause it to expand and then have problems with frets rising or working loose. 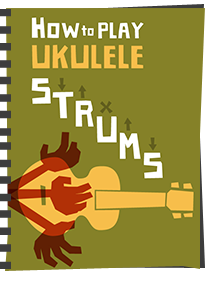 If you have a uke with a seriously grimy fingerboard between frets, you can then VERY carefully and lightly rub between them with a super fine grain wire wool to remove the gunk and get back to the wood. Tbis stuff can also be used to clean dull frets - just go easy! If the fingerboard is looking dry and pale, or worse, is splitting, you may need to think about treating your fingerboard with a bore oil to nourish it. But I stress, this is something to go VERY easy with. Please avoid lemon oil sold in guitar shops - it is totally synthetic these days and probably has never been near a lemon, so you are just adding petrochemicals to your wooden fingerboard. A good mix? I don't think so. When it's needed (and that is rarely), I use Fret doctor bore oil which is the choice of oil for woodwind instrument players. Its totally natural and has been used for decades or more on wooden classical instruments. Apply it very very very lightly (a tiny drop per fret space), rub it in to coat the wood, let dry and then polish off. My warning comes as one of the worst things you can do with a fingerboard is over treat it. The regularity in applying oil depends on your climate but certainly not more than twice a year is needed. If that... Do it more often, and you will damage the fretboard I assure you. Being nylon or fluorocarbon, strings on the ukulele dont deteriorate as quickly as steel strings on a guitar - that said, its nice to keep them clean as they do pick up oils from your fingers. Simply ensure you wipe your strings down after each session - a good habit to form. If you use a wound string, you may find this needs more cleaning down, but also bear in mind that the metal coil WILL deteriorate faster than the other strings. That's natural - it's metal. And honestly, thats really about it. Look after your instrument and you will need to apply only very occasional care to keep it looking nice. 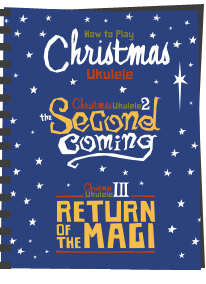 Oh, and keep your uke in a quality case when you are not playing to keep the dust off! Hi there! This info is very useful, thank you. I just received a used soprano uke which was improperly cared for, didn't lived in a case and, unfortunately, was so dusty that the dust had settled into the grain on the matte finish. Bummer! That said, I need to clean it well. 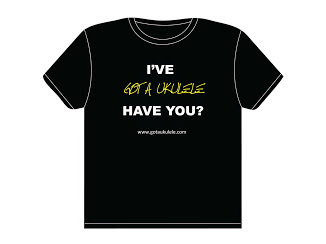 I'm new to ukes (heck, all string instruments), so any further advice would be helpful. (For the record, I do own a nice concert uke which is new and well-kept.) Thanks so much! This is just what I needed. I honestly didn't believe I would find this kind of help. Well, I guess there's everything on the internet. 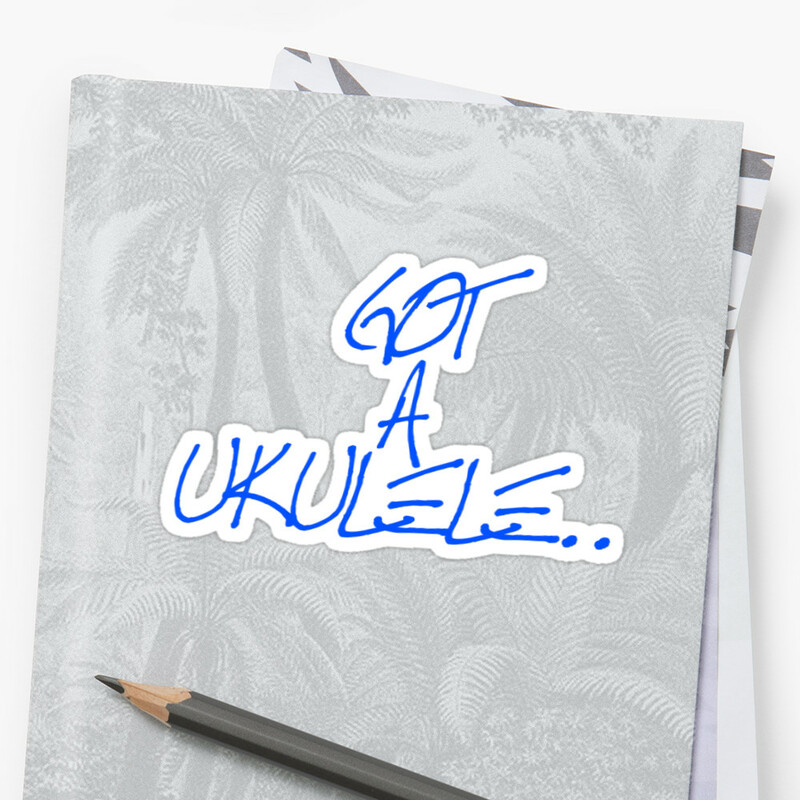 Thanks this was just what I was looking for my les paul uke ! . Much appreciated! Thx Barry. Always timely & helpful! Hey there, so I have had a baritone ukulele for a few months now, and the fretboard is starting to get a little dirty... I have a gig bag for it and the humidifier and dehumidifier in my home. Would I clean the the body and frets the same ways as listed above? Thank you for the post!